‘Tis The Season for DIY Christmas Cards. Send Unique Christmas Greetings This Year! 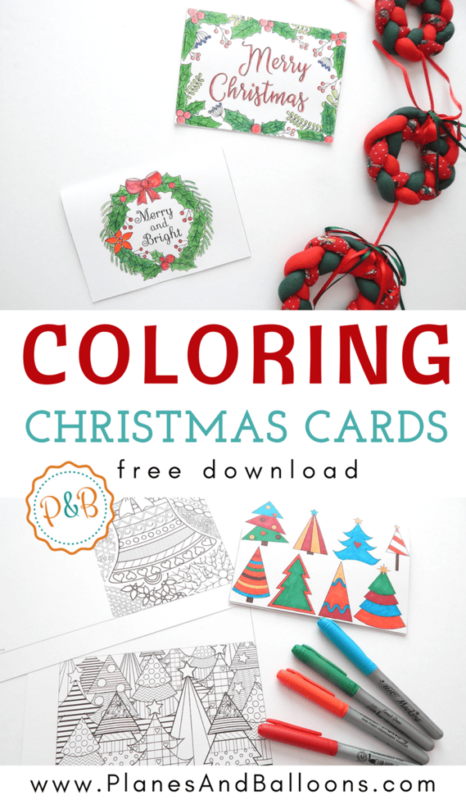 I am extremely happy to share with you these Christmas cards to color today! All the coloring fans out there will surely enjoy them. I’ve actually just recently bought a beautiful set of watercolor pencils. 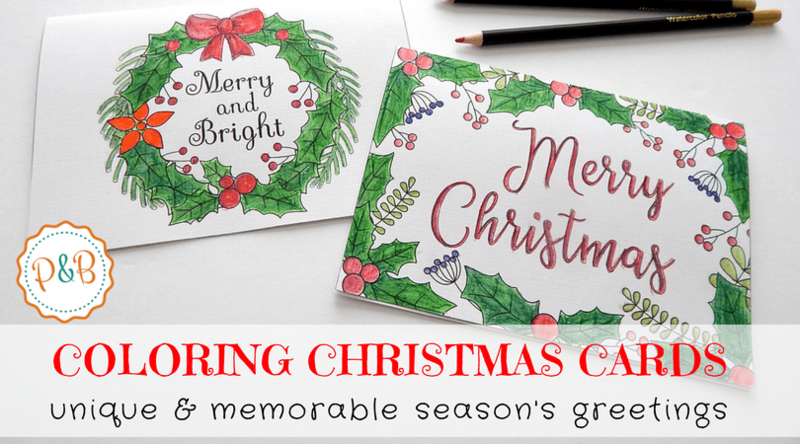 So they will surely come handy for making these unique Christmas cards! 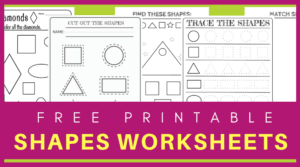 Don’t miss out on my other free holiday printables! 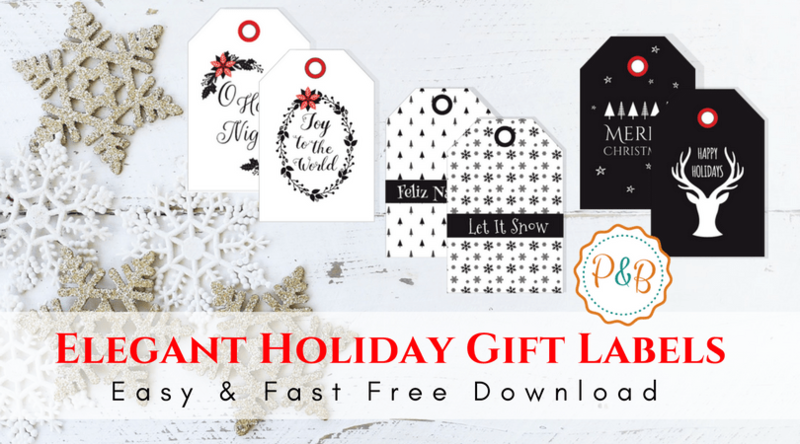 Check out the Christmas gifts labels or get a pack of Christmas silhouettes for all your holiday arts and crafts! 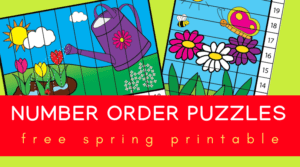 You’ll find six different designs included in the free download. Some of them are easy and simple, others more complex. The cards can be folded or simply cut out to your likening. Once folded the size is 5 in x 7 in. You will be able to print them on a basic home printer. As always, the higher quality paper you use, the better the results. I use my absolute favorite paper – Southworth linen 65lb. paper. It has a brilliant texture for any art project and is thick and durable. But in case you prefer using markers, you should know they bleed through. However, I found this one easy trick to prevent it from happening. I haven’t tried it yet, but definitely, will in the near future. And as I mentioned earlier, I have recently purchased my first watercolor pencils. And so far they have been great! In You are my sunshine post, I already mentioned why I prefer watercolor over any other painting techniques. Adding watercolor pencils to my collection makes my art projects even easier and quite adventurous. To download, simply click on the image below. Then print your Christmas cards and get to work! Page 4 (the Christmas bell card) needs to be printed in landscape orientation. Therefore make sure to check settings on your printer before printing. And if you enjoy them, please make sure to share these with your friends! 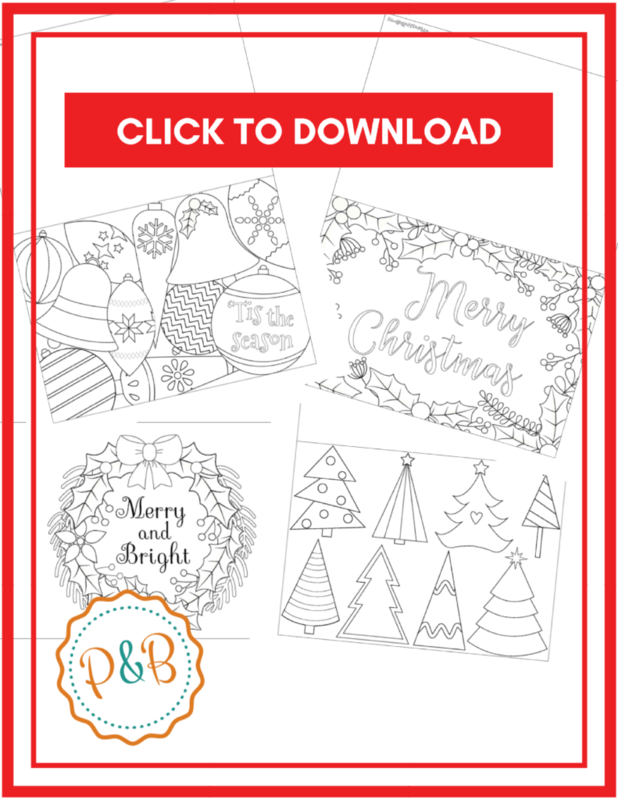 As always, these free Christmas cards to color are for personal use only. Any altering or distribution are not allowed without a written permission first. Thank you. I am beyond thankful that I have found your website. You have so many amazing ideas that I would have never thought of. You have so much talent in all the things your create for children and adults. I thank you so much for that. While I am scrolling down I see free download, I am shocked to see, so I click on it and it downloads and prints off. Again I am very grateful and thankful that I have found your page sweetie. That’s very kind of you Jessica! Thank you for your words!